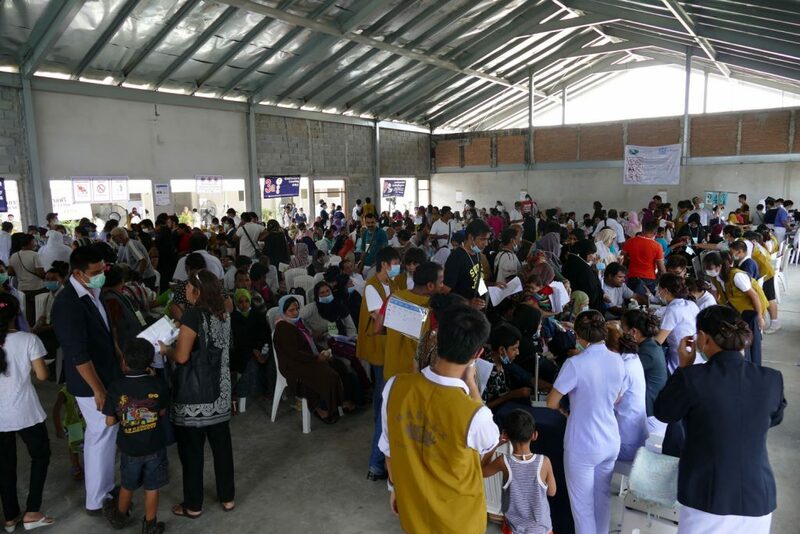 The Bangkok Refugee Center closed its primary health care services in 2014, leaving over 7,000 asylum-seekers and refugees without medical support. Since employment for refugees is illegal in Thailand, they cannot afford health care. 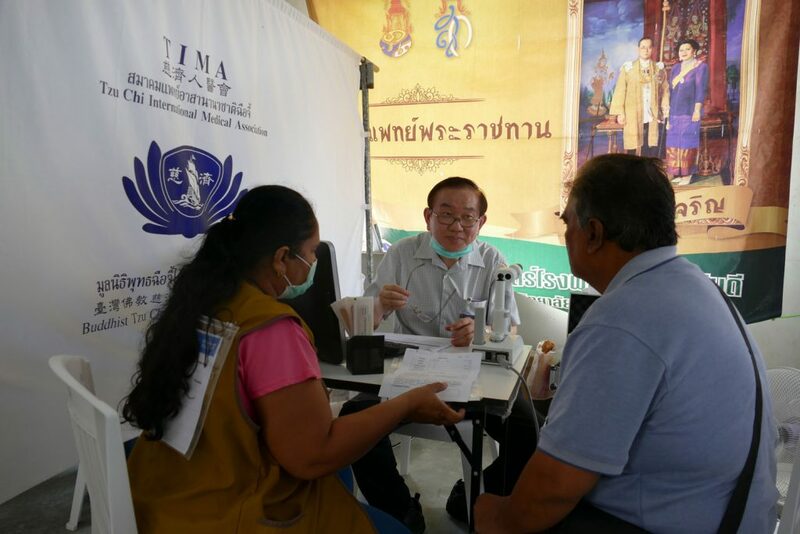 Tzu Chi Foundation and Tzu Chi International Medical Association partnered with the Bureau of Population, Refugees, and Migration (PRM), and initiated a medical outreach program to provide free basic medical services to asylum seekers and refugees living in Bangkok. 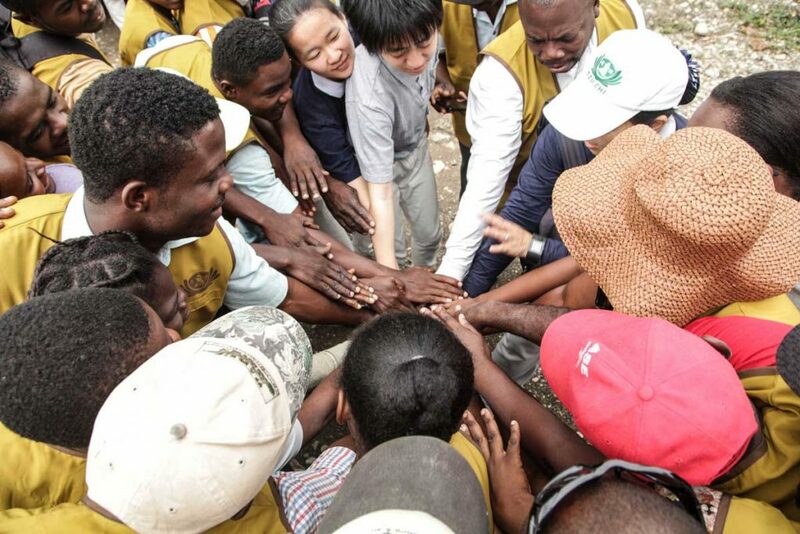 During 2015, Tzu Chi has been providing outpatient, preventive health and referral services; vaccinations for minors; and health education to refugees once a month. 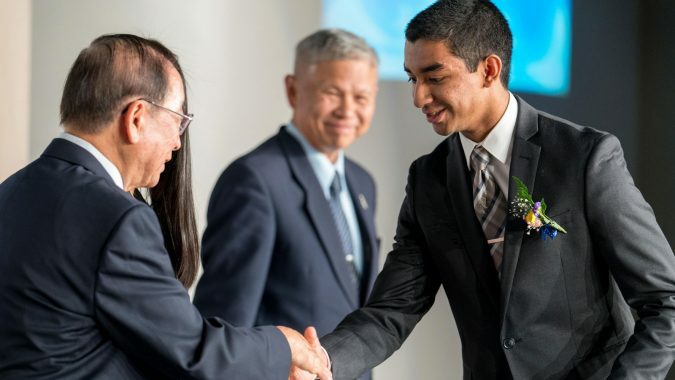 Working in collaboration with the Bangkok Asylum Seeker and Refugee Assistance Network (BASRAN), Tzu Chi provided services to over 1,100 people in the first quarter, the goal being to assist up to 8,000 by the end of the year. On the last Sunday of each month, 150-200 volunteers and a staff of 55-60 medical professionals gather at the King Rama IX Royal Park, and set-up a clinic and community space. Soon, the refugees begin to arrive, many waiting from early in the morning – an assembly of displaced families from 18 different countries in turmoil. In the first quarter, 185 children under age 15 received pediatric care and health education; 324 women of reproductive age obtained gynecological services and reproductive health education; and hundreds more were given general healthcare services, prescriptions (213 in total), and medical drugs (22,000 counts). 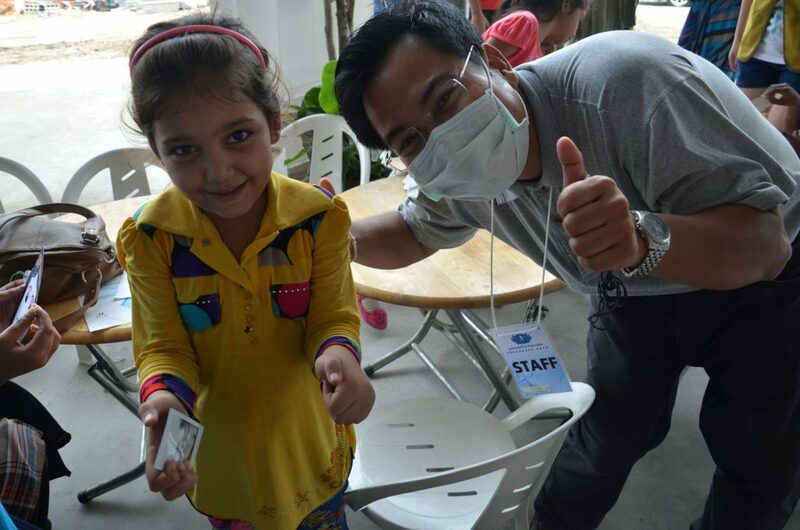 This was Tzu Chi Thailand’s first medical relief program for refugees so the first few months of operation were a learning experience. Since overstaying a visa is illegal, it was imperative to work with law enforcement to prevent the arrest and detainment of refugees seeking medical care. 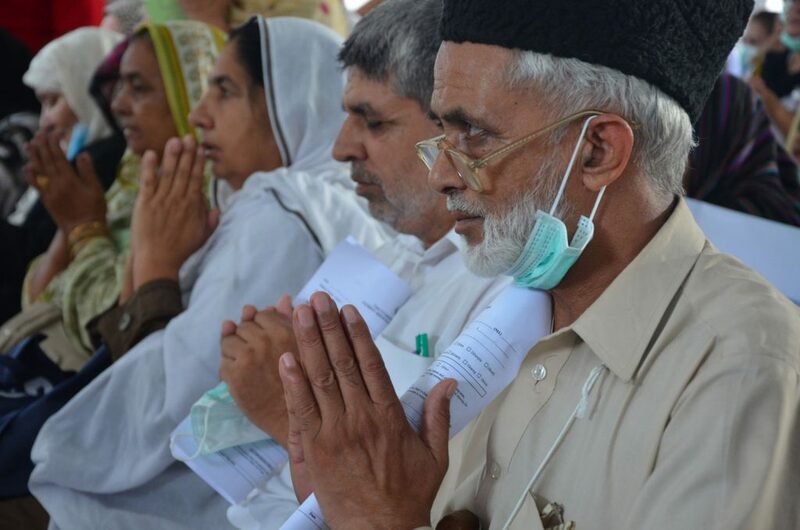 BASRAM and its affiliates provided a platform to share information; helped connect with refugees; and assisted in obtaining interpreters for medical personnel to communicate with patients. Based on what was learned, planned future improvements to the outreach program include: immunization services, increased psychological support (such as depression counseling), and more frequent follow-up services. 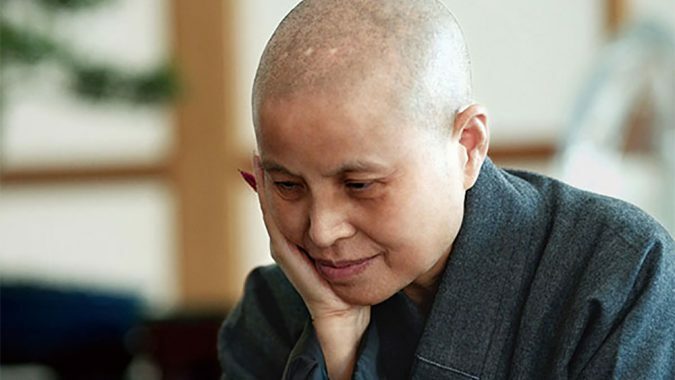 Tzu Chi USA is currently providing an Electronic Health Record system to collect patient information, and along with PRM, they are bringing vital financial support.